There’s nothing better than homemade pasta. Tonight Monte made pasta. I “helped” by hovering over the stove while he was making a light white wine sage cream sauce repeating how hungry I was. 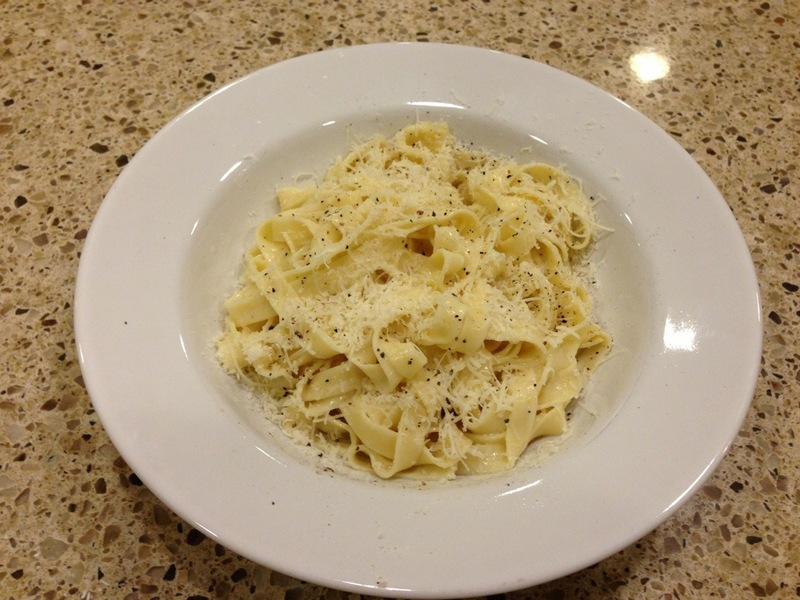 Homemade pasta is nothing short of amazingly delicious. 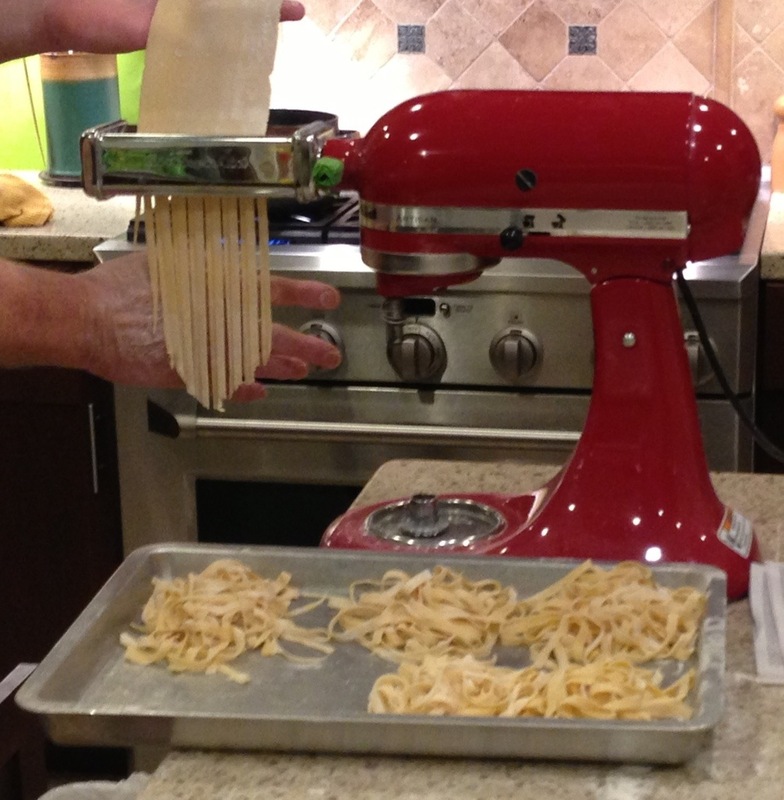 We have pasta roller and pasta cutter attachments for our KitchenAid mixer that make the prep pretty easy. I can’t describe how tender the pasta is when cooked. Delish. Previous Previous post: Laps lapse. Next Next post: Getting ready for Mercury.